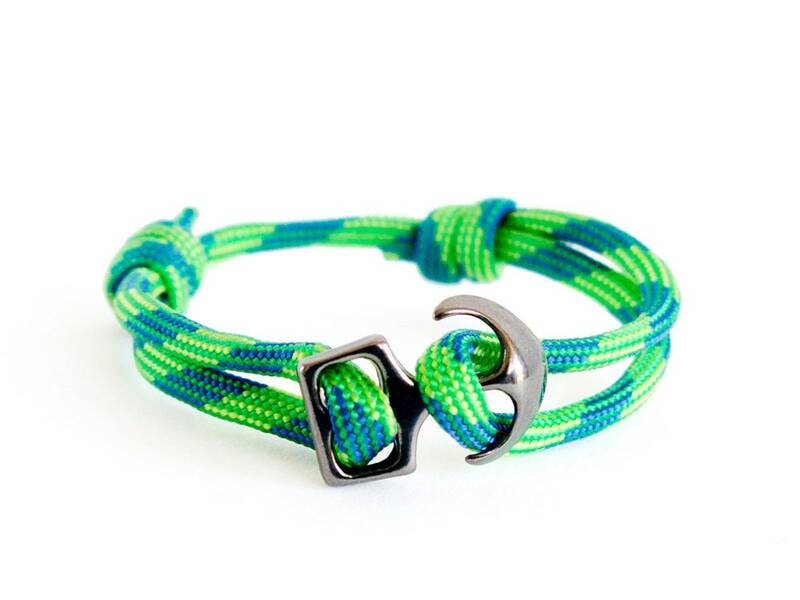 Use this anchor bracelet couples as anchor bracelet women or anchor bracelet men. 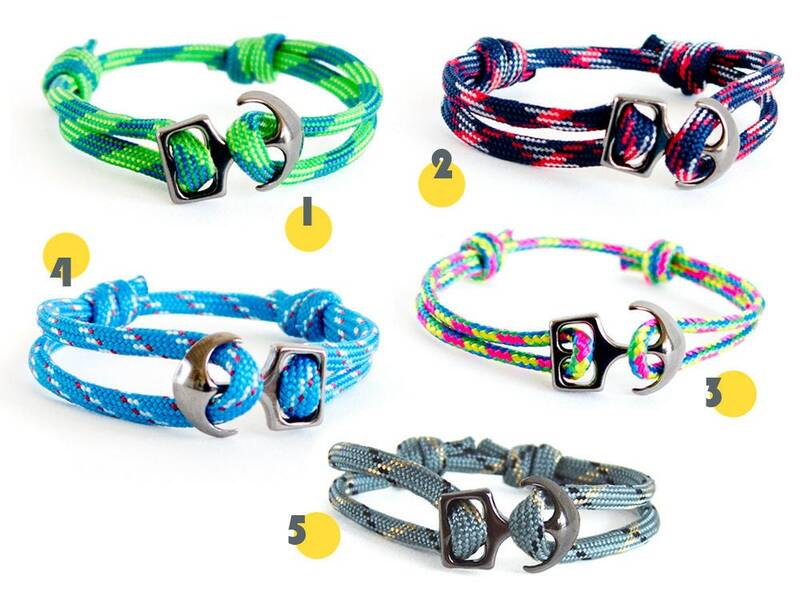 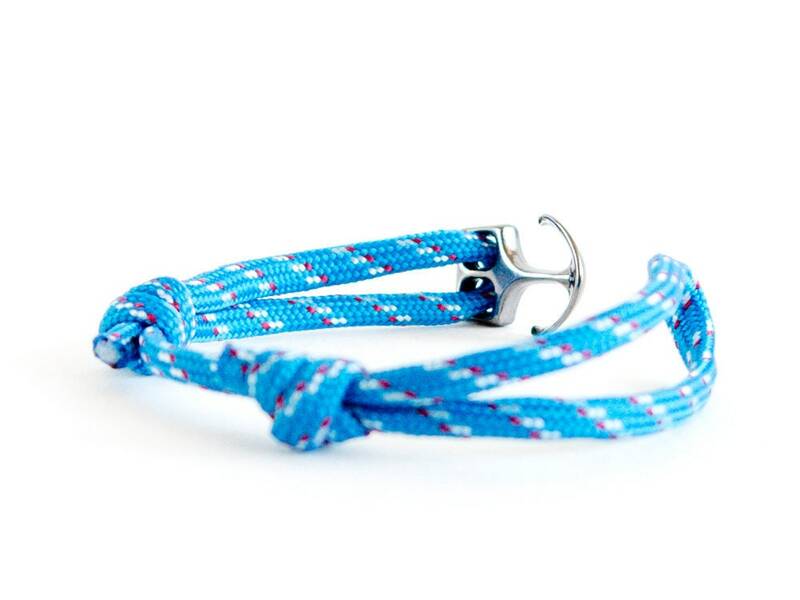 It is adjustable and unisex rope string jewelry with anchor clasp. 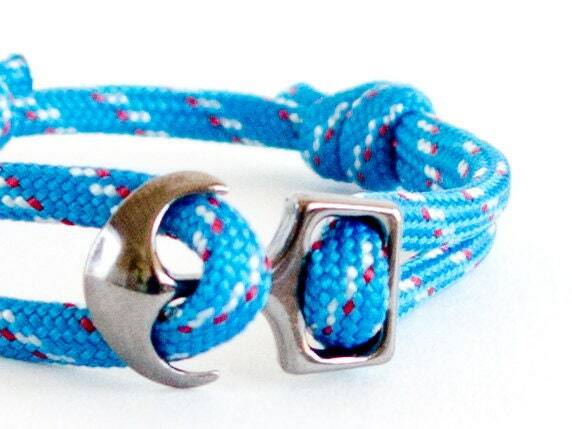 It is nice mens or women's gift idea for everyone who loves sea, rivers, yachting, kayaking, surfing and all water sports. 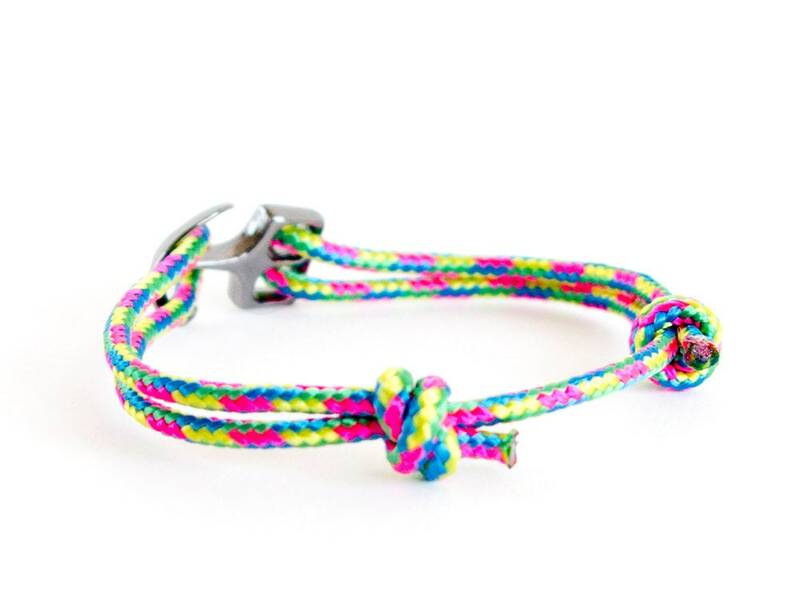 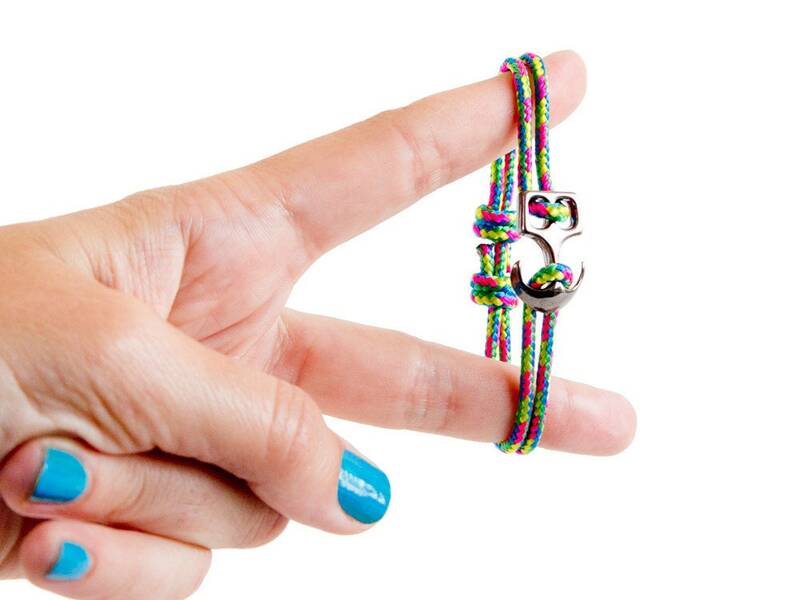 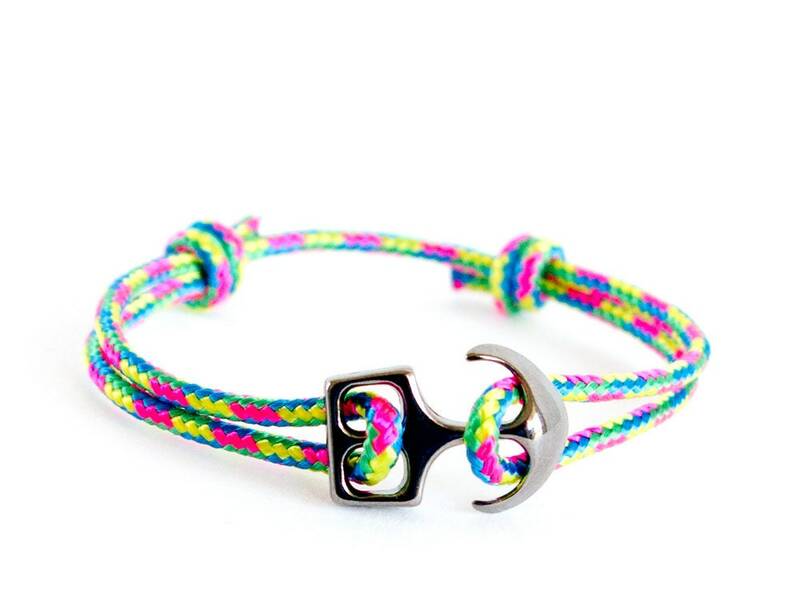 We handmade this bracelet of tiny colorful rope in neon colors. 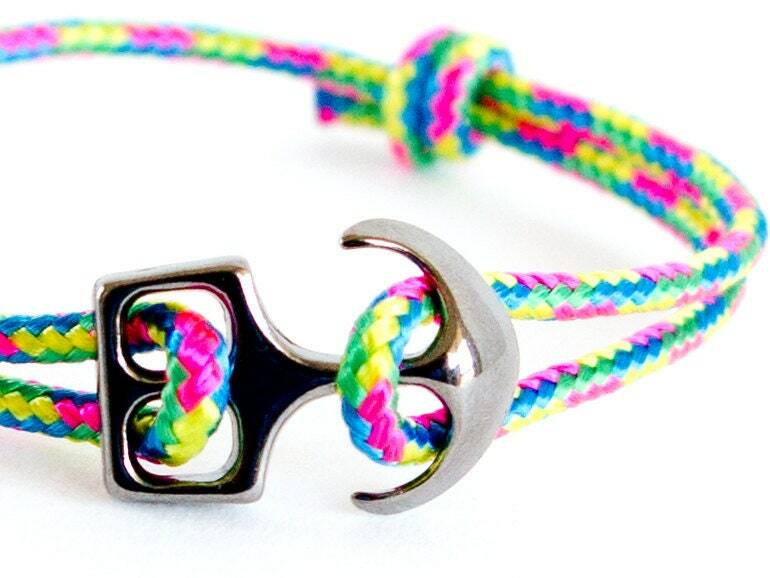 You close it with a metal anchor clasp in dark grey color. 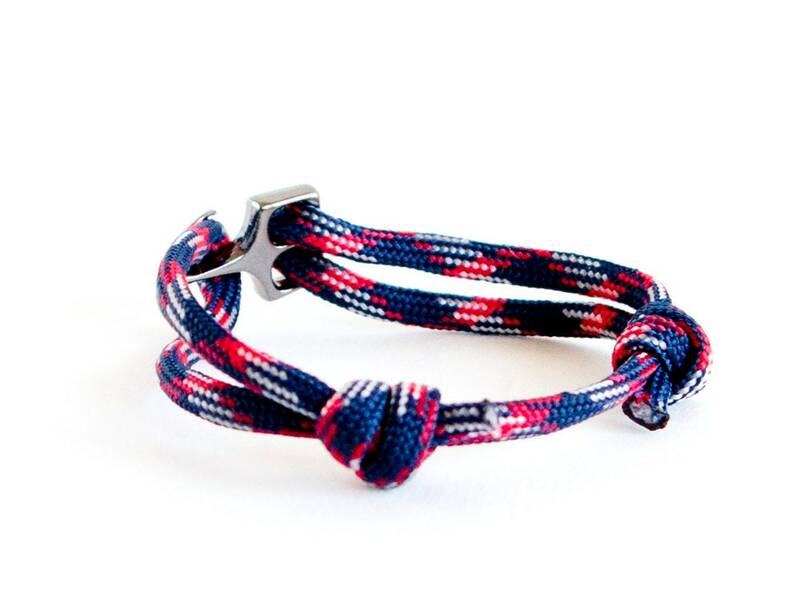 This anchor bracelet women / men is adjustable. 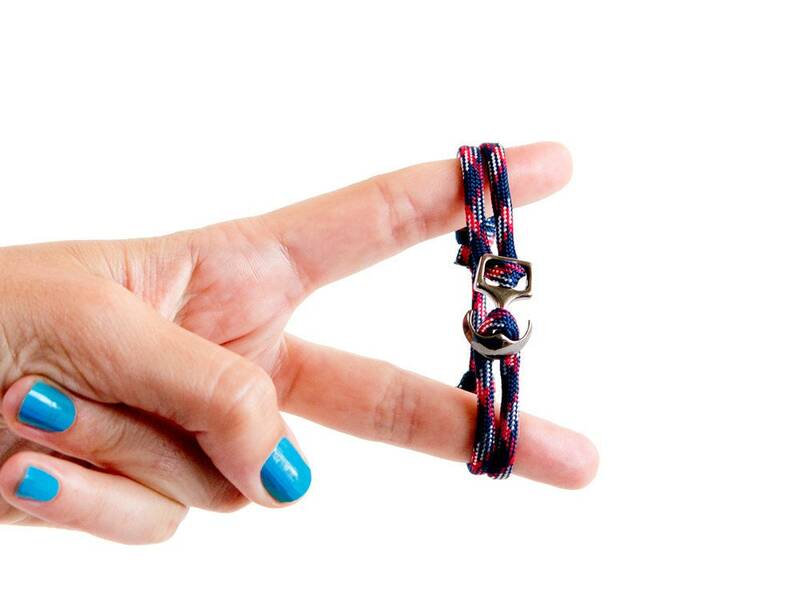 Resize it when you slide the knots.